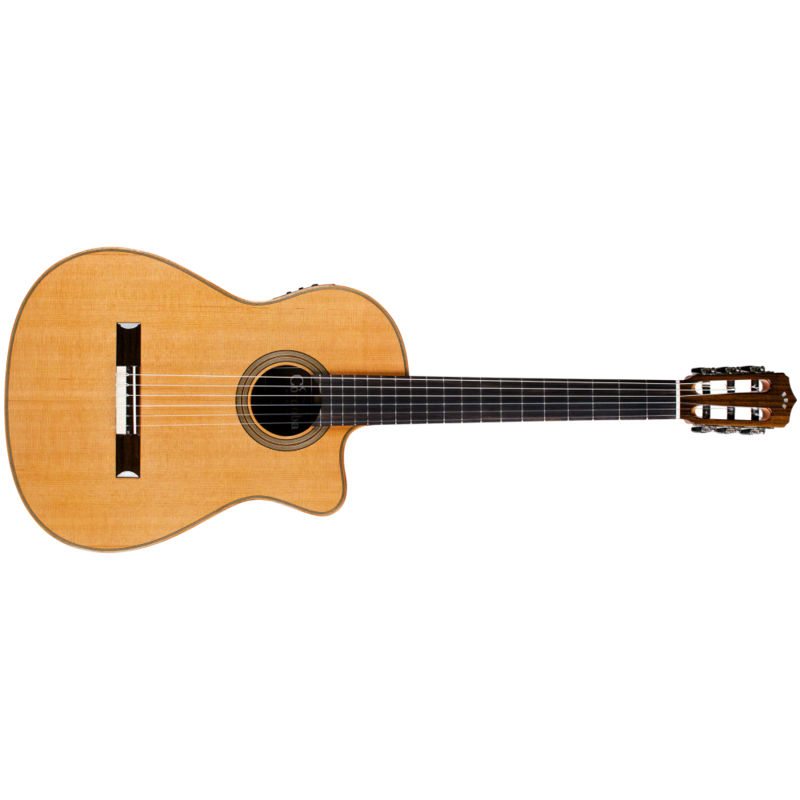 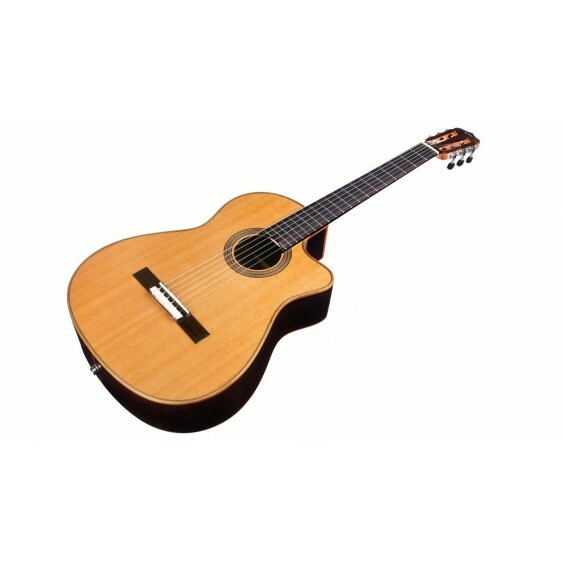 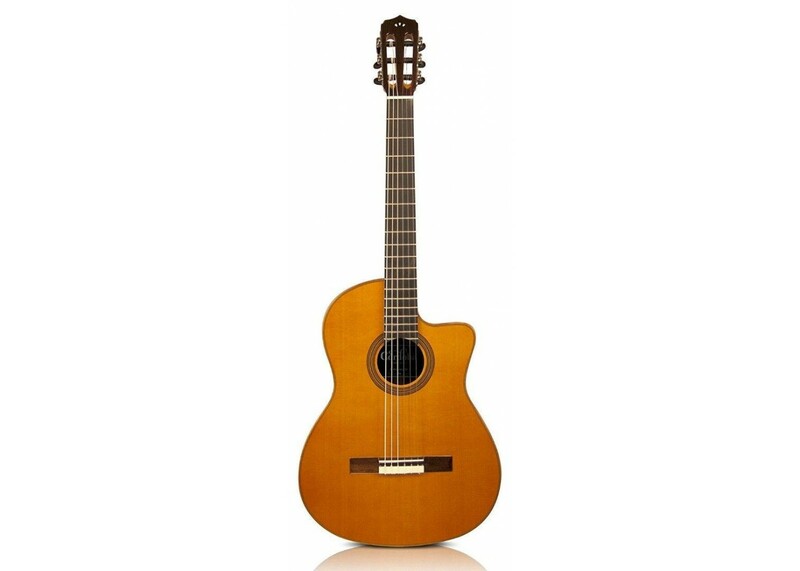 This great guitar came to us directly from Cordoba as a grade B1 blem because of a minor cosmetic flaw which Cordoba call “Filler on Fretboard”. 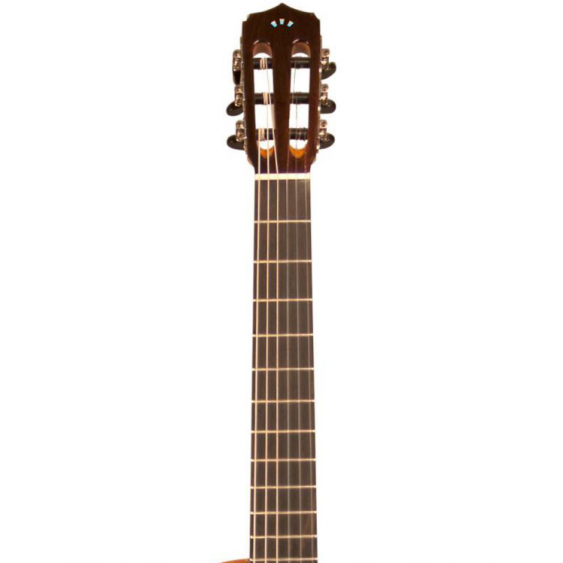 We took a look at it and it looks new, and we checked it out and it plays new too but because it is still officially a grade B1 Blem, we can sell this great guitar at a super low price. 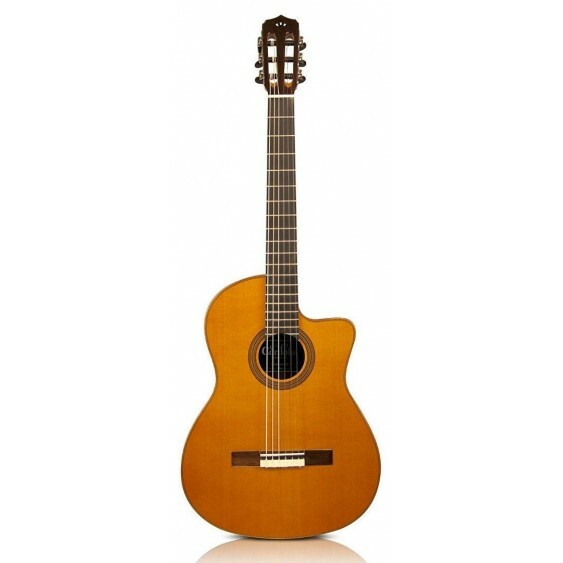 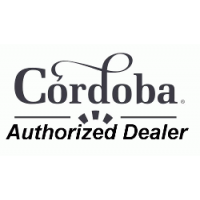 This guitar has been fully checked out for function both at Cordoba and in our shop and it still has the full lifetime warranty for function. 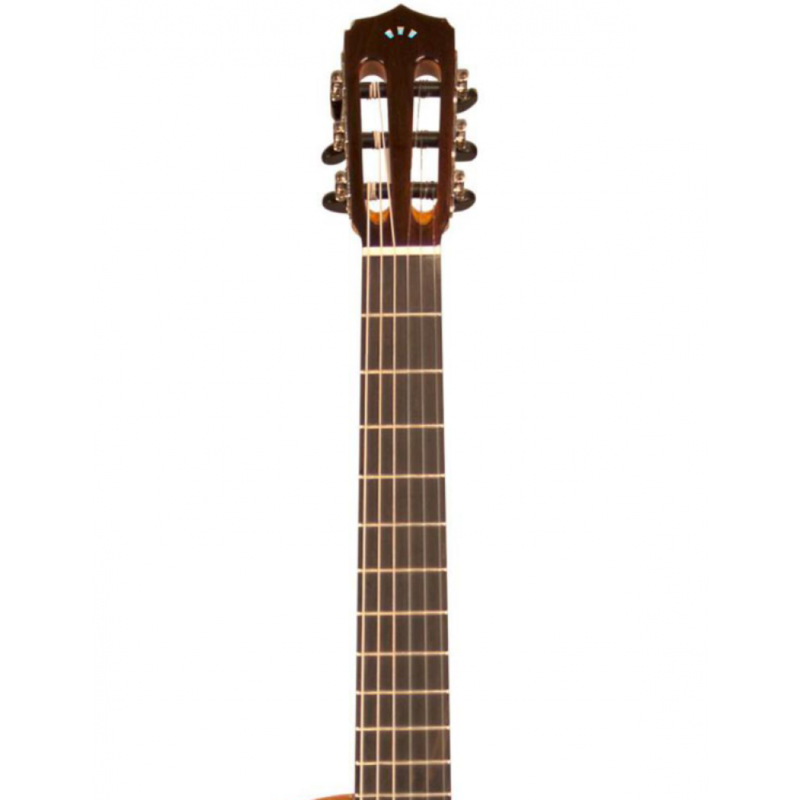 The Orchestra CE is built with the classic combination of a solid European spruce top and Indian rosewood back and sides. 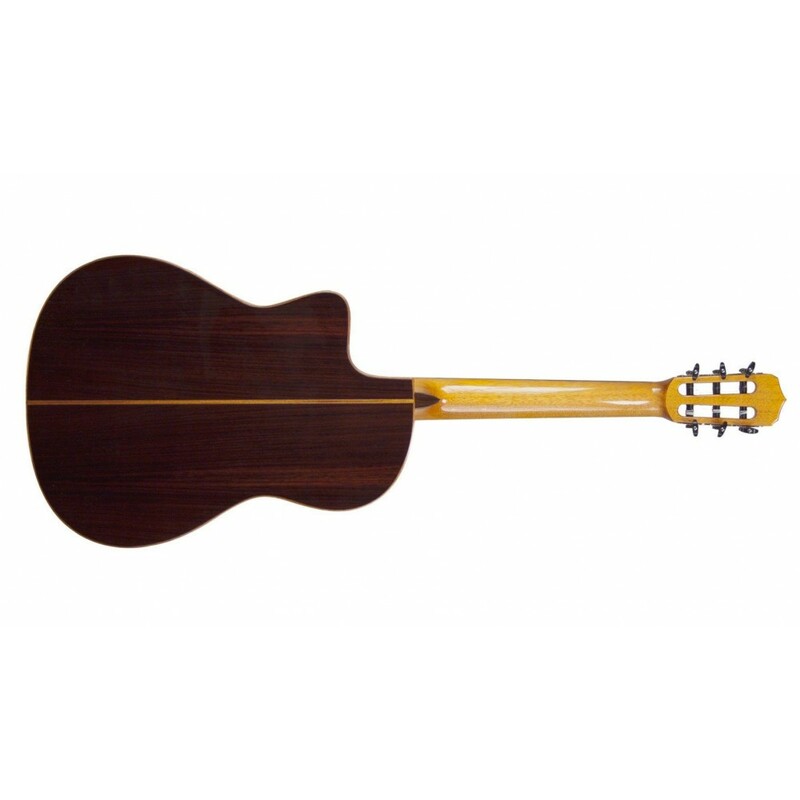 The neck has 12 frets to the body and an ebony fingerboard. 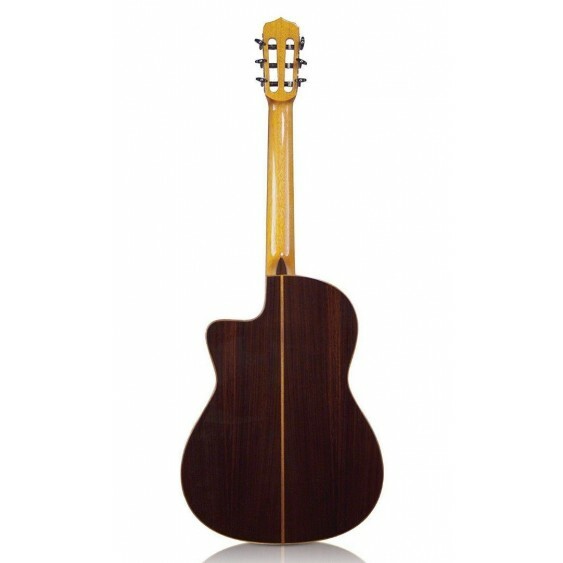 The bridge and headstock overlay are made of rosewood, and the rosette is hand inlaid using maple and rosewood rings. With mahogany binding and a high gloss polyurethane finish, the Orchestra CE is the perfect blend of traditional materials with modern aesthetic touches. 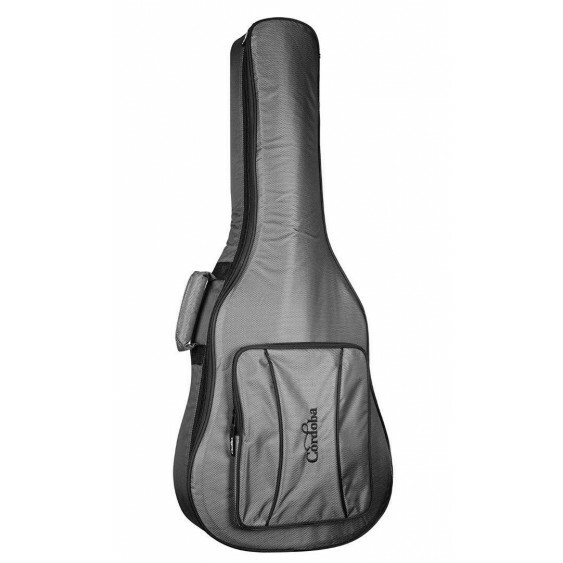 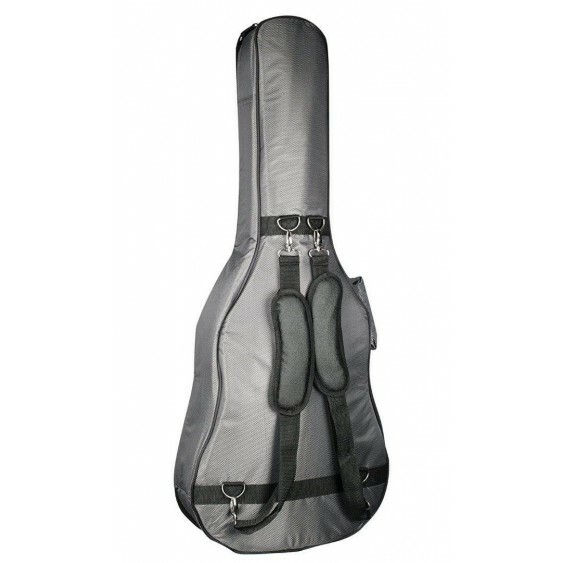 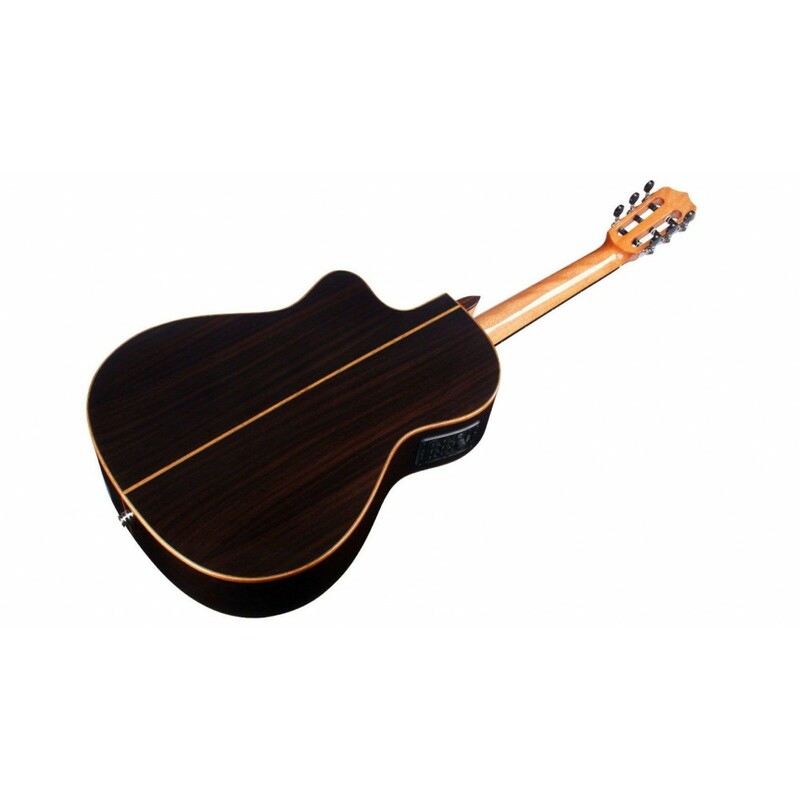 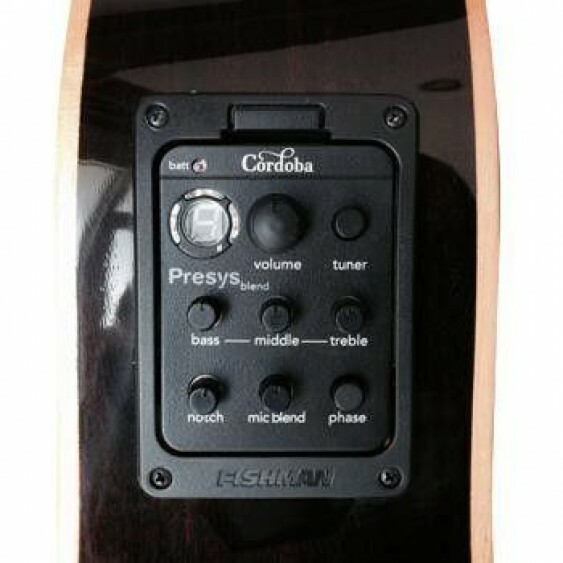 It comes equipped with the Fishman Presys Blend pickup, and includes a deluxe Cordoba gig bag.